Whyyyyyyy?! Okay, I wasn’t planning on purchasing the Reissue bag, but still. If this is going to happen, it means I have to get back to the payment plan drawing board. At this rate, I will have a bag when I am 30. 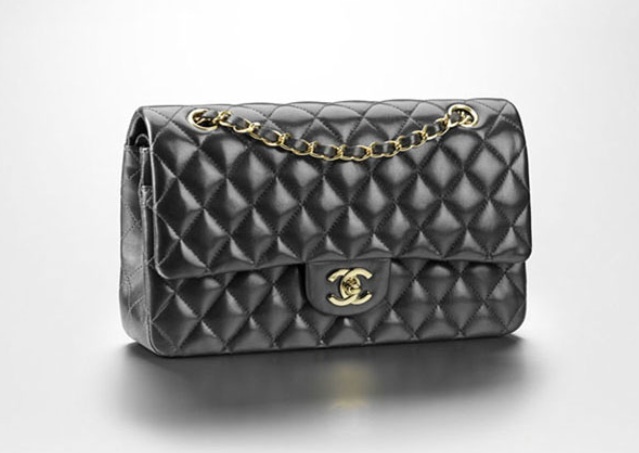 Note: I disagree and believe that stockpiling Chanel bags would indeed sustain oneself during nuclear expolision. I’ve just stumbled upon your blog – it’s brilliant! This post made me both laugh out loud (the last point – I agree and would certainly take it to bomb shelter) and sad. I had my beloved 2.55 (which was so special to me) stolen earlier this year and had been saving to replace it when I went to NY in August. But then they raise the price 30% the day before I go to buy it, and it’s then just silly. I get that Karl doesn’t want them everywhere, but why????!!!! That’s just mean. Thank you for your kind words! I hope that you are able to purchase another bag soon (and that I am able to finally purchase one bag someday!) Karl has got to come around for girls like us one of these days, right? Love your blog as well!